Home / Revistas Winx Club / ¡Nueva revista Winx Club en Turquía! 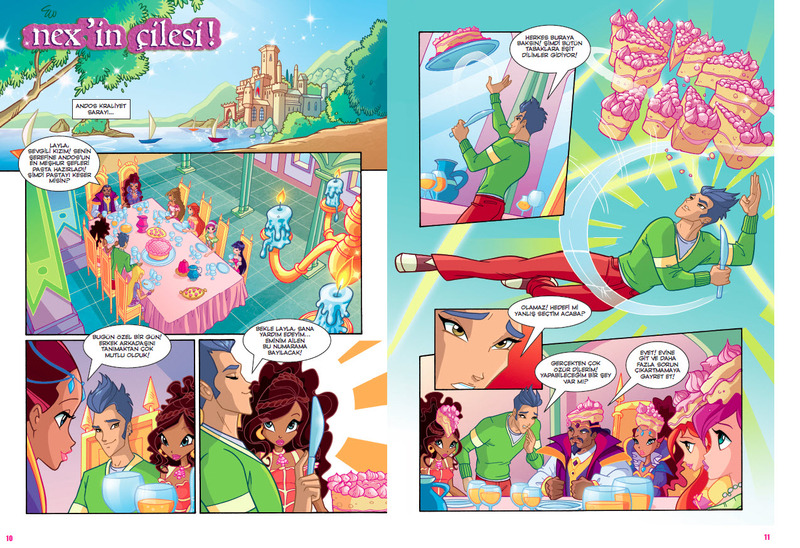 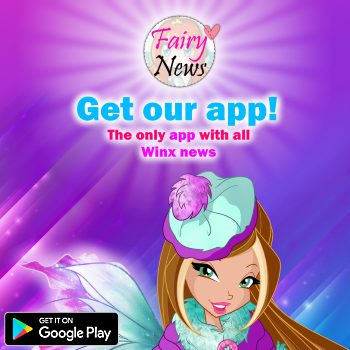 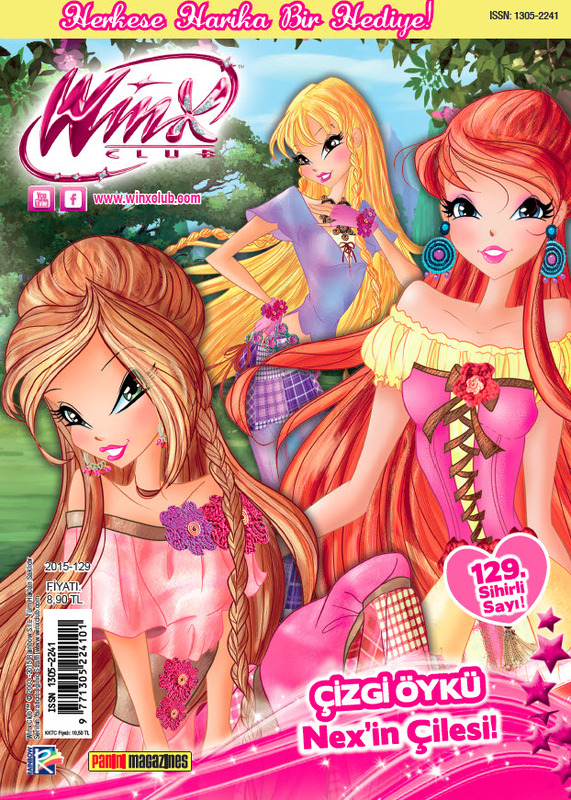 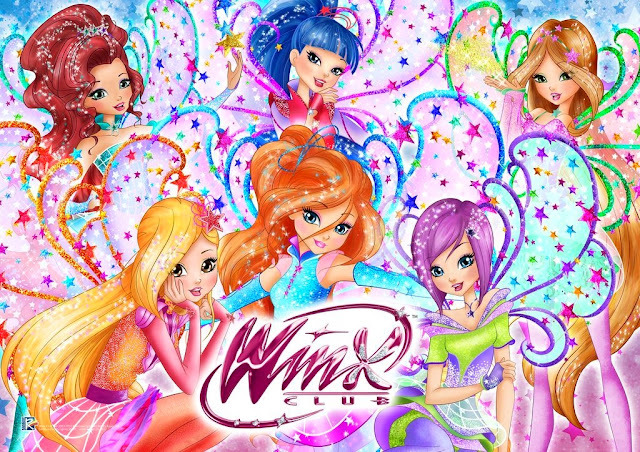 - New Winx Club magazine issue in Turkey! 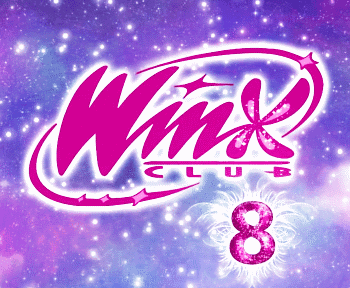 ¿Has visto las filtraciones de Monster High y Ever After High?